Click to read our White Paper on Reinventing Pregnancy Care. Healthcare for moms and their babies needs a transformation. We’re passionate about sparking it with innovative technology for pregnancy care. FDA pre-market submission pending. Not yet available for sale in the U.S. 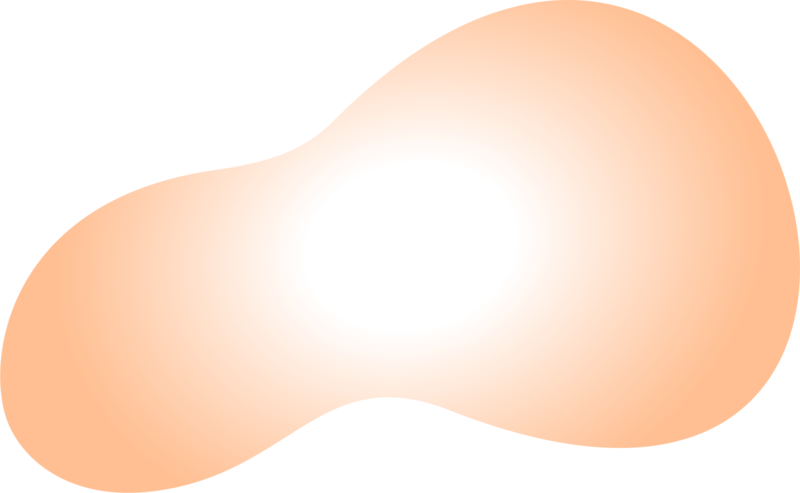 The platform gives a new insight into the womb. Showing maternal and fetal heart rate and uterine contractions in a digital dashboard. 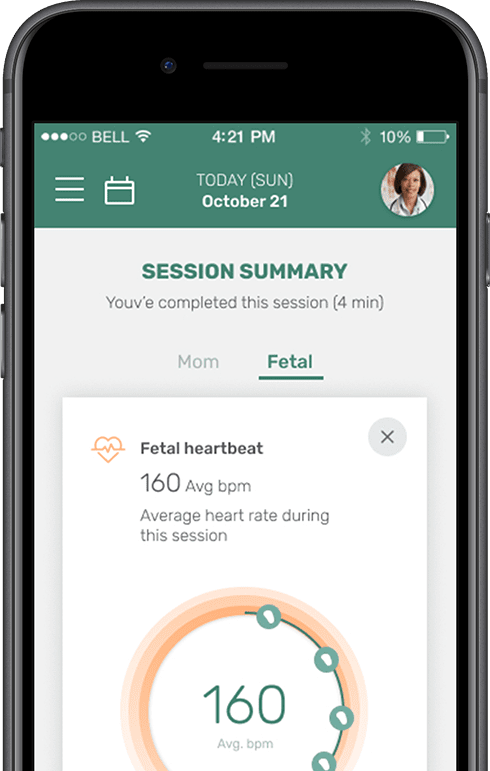 Keeps patients and healthcare professionals connected for better pregnancy care, giving peace of mind. Medical grade standard of care. Patient dashboard empowers clinicians for informed decision-making. With Invu by NuvoTM, mothers are the point of care and data seamlessly connects visits across the home, the office and the hospital. 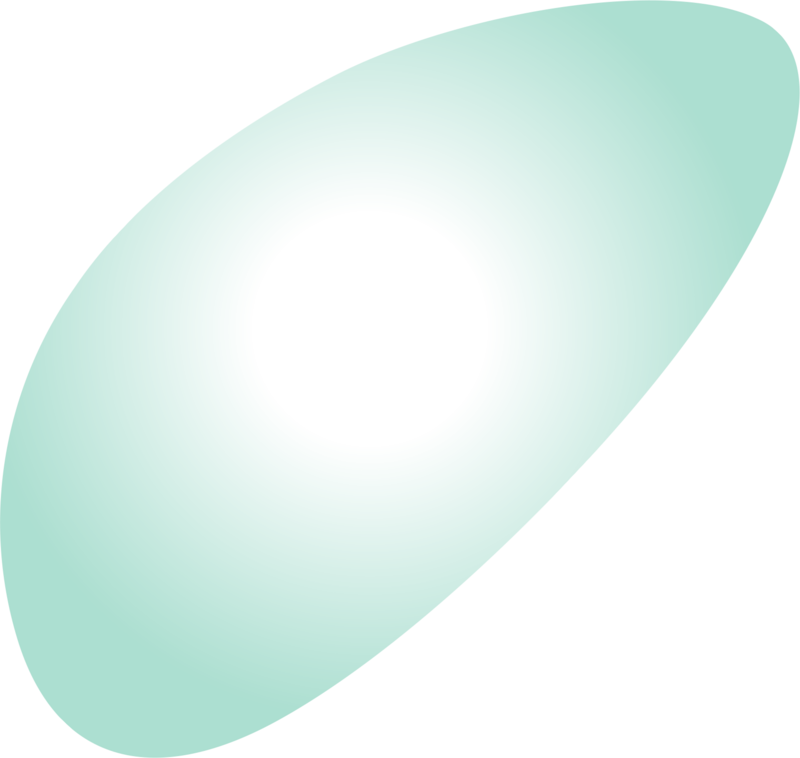 The platform delivers a medical standard of care, anywhere. We believe mothers and babies deserve more. Enhanced care. Lower costs. And better outcomes. That’s why we’re turning maternity into a movement to spark real change. Join us on a journey of innovation and discovery to deliver a better way. Give your unforgettable pregnancy journey the voice it deserves through our Facebook community. Partner with us for your own research. We welcome the opportunity to partner with those who share our mission. Start your journey to being the difference. There is so much we don’t know, due to the absence of proper tools; therefore, there is so much we can’t do. 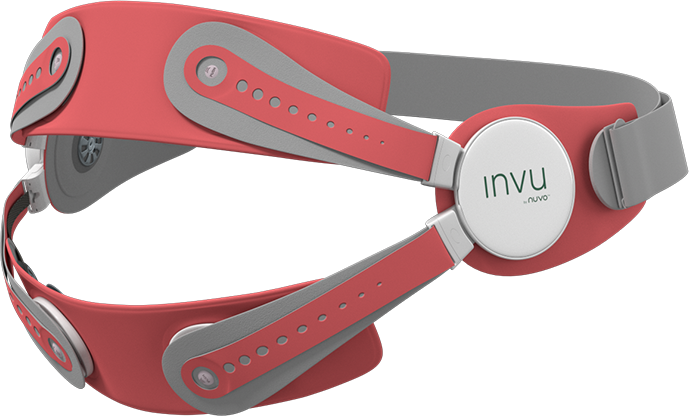 Nuvo is creating a new standard of pregnancy monitoring. 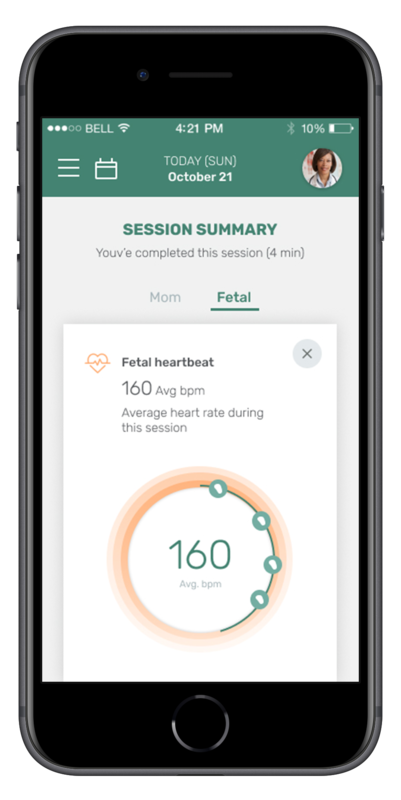 With its new and innovative platform for pregnancy monitoring, Nuvo™ has that rare combination of transforming both the consumer and medical markets.